One small action leads to a big change, one page can create a brighter future for a child, this is the reason Open Hope Library Project of Dina Foundation was born. We want to give good books-the best gift in the world for disadvantaged children to encourage these young souls to find harmony and beauty of cultures around the world. Reading books, special linguistic, informative and fiction books is still a luxurious thing with children live in rural and mountainous areas. 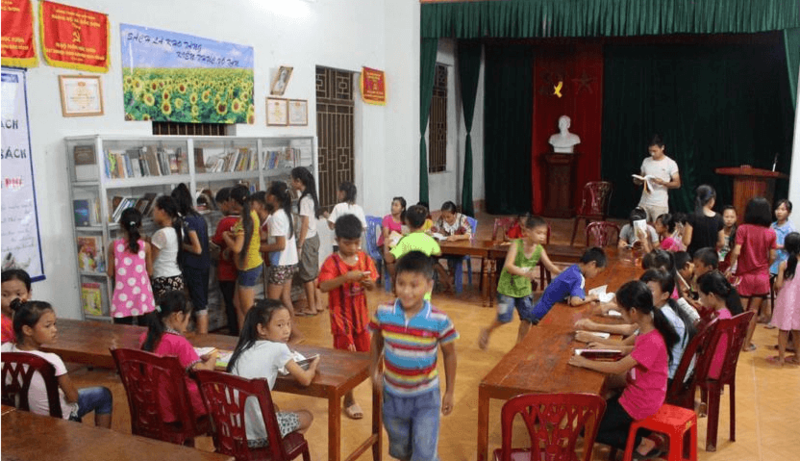 Open Hope Library Project donates books and builds library in rural and underprivileged villages to help children access to book and resources of information, especially making an opportunity to they can learn English. 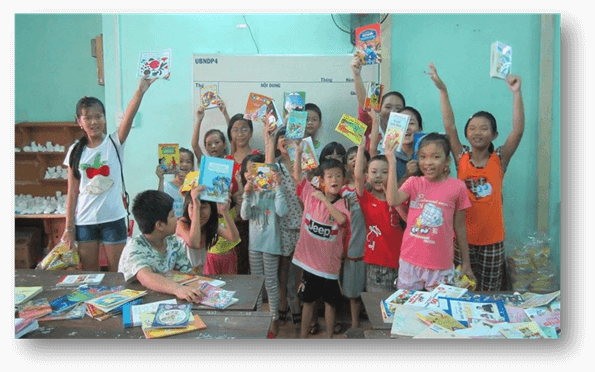 You could help making contribution to create a bright future for Vietnamese children by donating books, furniture, globes, educational toys or patronage to build one library. 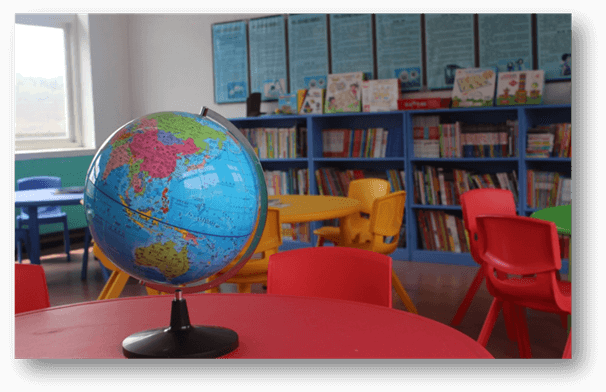 Moreover, this Project also makes a chance for people who could do something good for local community by offering books or spending time teaching English in local community on travel or residency. We plan to build the first library in this December in Muong village, Thungnai, Hoa Binh province, 90km North West of Hanoi (2 hours for driving). Through good books and cozy library, we hope that we can raise childhood of disadvantaged children and inspire them to fly by their own wings. If you are nurturing your Christmas to do something meaningful, do not hesitate to join with Open Hope Library Project to bring a warm Christmas and happy smile for children. Give time and dedication and take the smile and happiness.